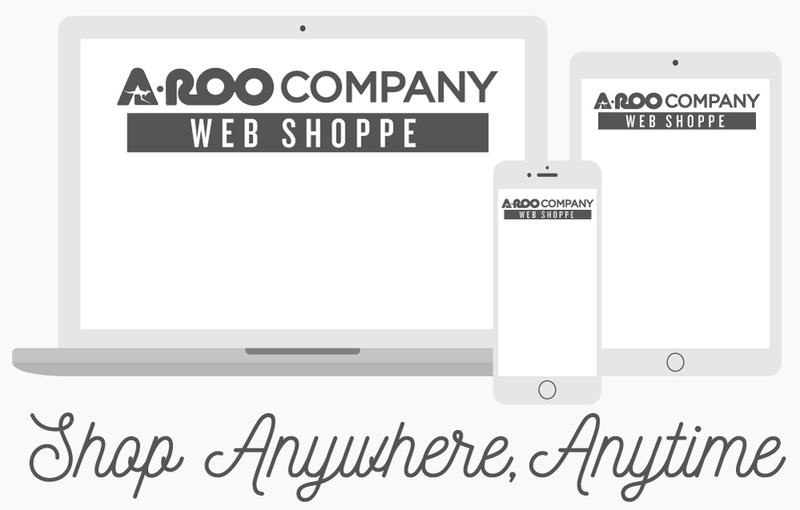 A-ROO Company has been providing plastic film packaging for highly perishable floral, produce, and bakery items for almost fifty years! We offer a variety of high quality, highly merchantable food packaging solutions for hydroponically grown herbs and produce, conventionally grown herbs and produce, fresh cut herbs, potted herbs, dried herbs, etc. We also have packaging solutions for all of your different kinds of hard candy, soft candy, flavored and roasted nuts, chocolates, popcorn and kettle corn, and snack foods, etc. Our packaging items protect, enhance, and optimally present your edible items in the best, most natural way possible. We felt that it was important to be AIB rated just as many of our existing customers are. Compliance with these strict steps and criteria means that our manufacturing facility is truly a “World-Class” manufacturing facility that produces and makes packaging that comes in contact with food products. We are all extremely proud of the very high rating that our Manufacturing and Distribution facilities have received. We can give our customers maximum confidence that they are purchasing from a company with a very high regard for quality, safety and proper standardized process steps required in a positive AIB Rating.